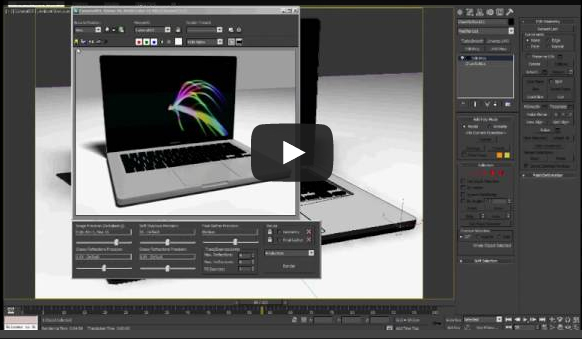 Some time ago a watched a great tutorial by Chad Ashley on Vimeo called Studio Lighting in 3ds Max using Mental Ray. It has since disappeared but here are the results I got from following the tutorial. You can download the scene file in the downloads section on this site.